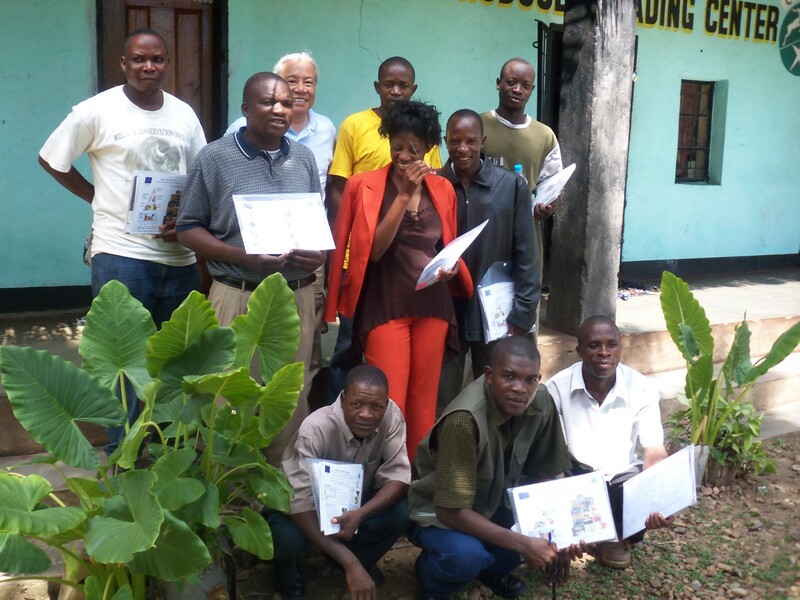 How does a market-driven conservation program reach communities on the touchy subjects of sexual health and family planning? 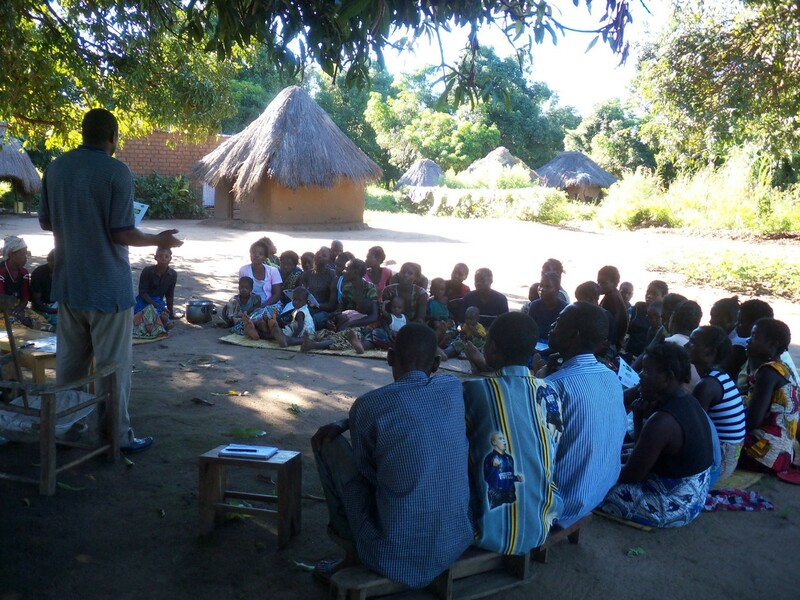 The Wildlife Conservation Society’s Community Markets for Conservation (COMACO) project is having amazing success with those unlikely connections in Zambia’s Luangwa Valley. Though they might seem like two separate issues, women’s reproductive rights and conservation are actually incredibly intertwined. The connecting thread? Food security and sustainable agriculture. For parents, and prospective parents, food security for their children is a huge issue in Zambia and around the world. And as global population grows, global food production will need to increase by 70% to feed everyone by 2050. This can seem like a daunting task when agricultural resources feel scarce, and modern farming practices already put major strains on the land that sustains us. In Kenya, Ethiopia, and Zambia, the ratio of arable land to those involved in agriculture is half what it was fifty years ago. Shrinking plot sizes promote more environmentally degrading practices, like shorter fallow periods and increased deforestation, to meet food demands. But what if part of the answer is empowering women to have smaller families when they want them? One solid study by MEASURE Evaluation PRH in Ethiopia showed that voluntary family planning can help improve long term food security and mitigate the effects of climate change. So COMACO used its existing structure of peer educators to introduce family planning education into their sustainable agriculture trainings. Lead farmers were equipped with condoms and oral contraceptives to distribute to their community and peer farmers. They also included community education tools, and added family planning and sexual health programming to their youth leaders program and local radio program. The results: Over 6000 people accessed condoms or birth control pills, and by targeting men, COMACO helped undermine the gender convention that family planning is solely a woman’s responsibility. Overall, COMACO’s efforts connecting family planning and conservation appealed to many in the Luangwa Valley, especially young couples, and the program’s success is a compelling example of how to integrate the real-life concerns of farming families, many of whom face barriers to obtaining family planning tools and food insecurity. 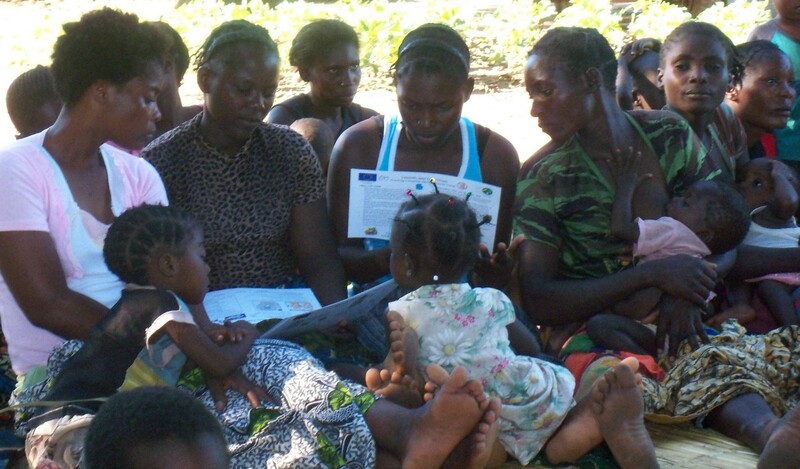 Connecting the dots between sexual and reproductive health and rights and sustainability.